Mixing relative newcomers with Oscar winners and reliable Nolan favorites, the "Dunkirk" ensemble is truly stellar. “Dunkirk” is finally upon us after months of anticipation, and it’s clear the long wait has been worth it. IndieWire has named the WWII epic the best movie Christopher Nolan has ever made and a certain Oscar contender in the months ahead. As audiences nationwide get to discover why the film is such a monumental war epic, questions as to who exactly is in the cast are bound to come up. Unlike Nolan’s recent star-driven efforts like “Inception” and “Interstellar,” “Dunkirk” features an eclectic mix of relative newcomers, Oscar winners and the director’s reliable collaborators. Getting a blend of known and unknown talent was crucial for Nolan, as including too many stars would’ve distracted from the urgent nature of the story. 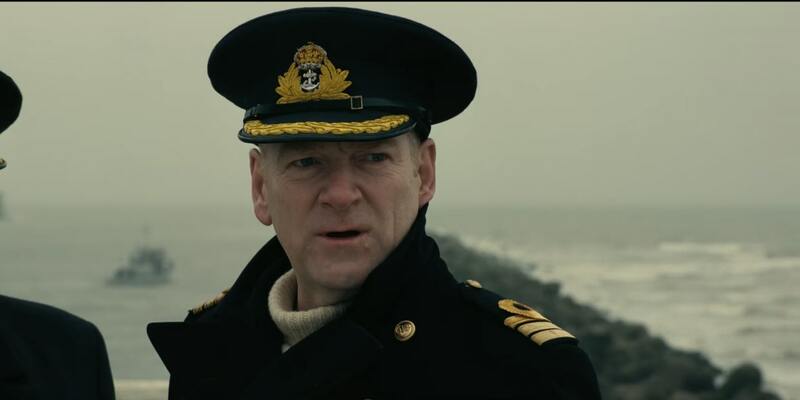 In following mostly fresh faces, Nolan is able to ground “Dunkirk” in the horrors of the situation. “Dunkirk” opens this Friday, July 21, in theaters nationwide. Here’s where you may have seen every member of the ensemble in the past. 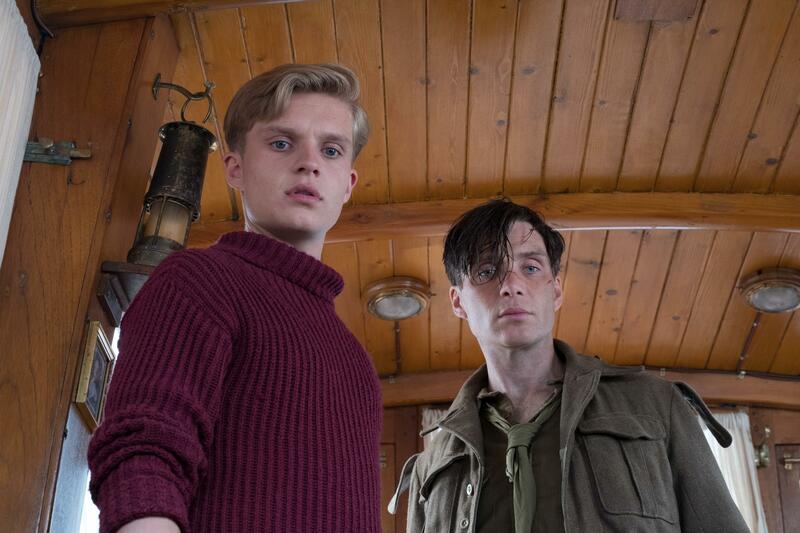 Glynn-Carney plays the son of Mark Rylance’s character; they are British civilians who use their boat to aid in the rescue of Allied soldiers from “Dunkirk.” Similar to Whitehead, the Christopher Nolan film is Glynn-Carney’s biggest break thus far. He appeared in two episodes of the long-running BBC medical drama “Casualty” back in 2013 and starred in the BBC series “The Last Post” just this year. Harry Styles has conquered the music world as both a member of the boy band One Direction and as a solo musician, but “Dunkirk” marks his first venture into film acting. 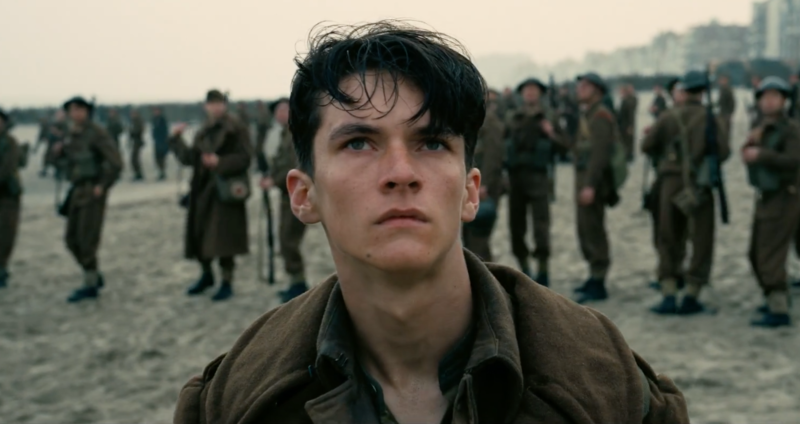 The pop star plays Alex, a young solider Fionn Whitehead’s character meets on the beach. Christopher Nolan auditioned hundreds of actors for the role and settled on Styles because he brought an intensity to the character that was needed. Styles has no future acting projects lined up at this time. Aneurin Barnard may be a fresh face to American audiences watching “Dunkirk,” where he plays British Army private Gibson, but he’s been acting for the better part of a decade. He made his feature debut in the 2011 action adventure “Ironclad” but is most recognized for his supporting roles in two BBC miniseries, “War & Peace” and “The White Queen,” the latter of which aired on Starz in 2013. His recent international roles include Swiss period drama “Mary Queen of Scotts” and “Interlude in Prague,” in which he plays Wolfgang Amadeus Mozart. The drama opened in London in May but has not received a U.S. distributor yet. 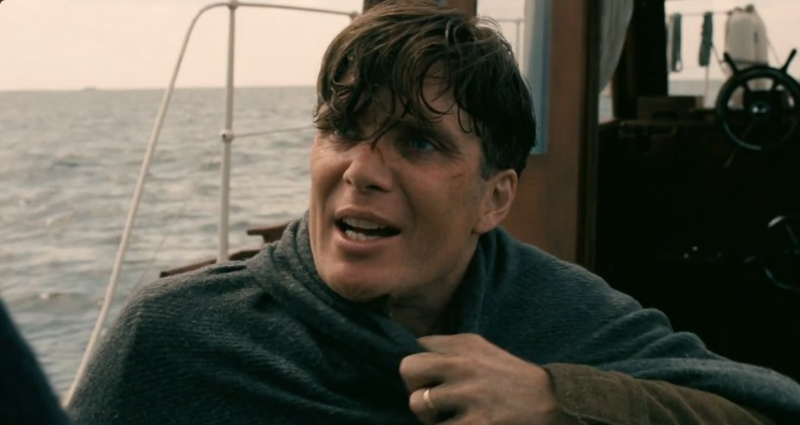 Cillian Murphy’s role in “Dunkirk” is credited solely as Shivering Solider, and the trailers have revealed he finds a way out of Dunkirk only to be forced back after coming aboard a civilian boat heading to rescue more soldiers. 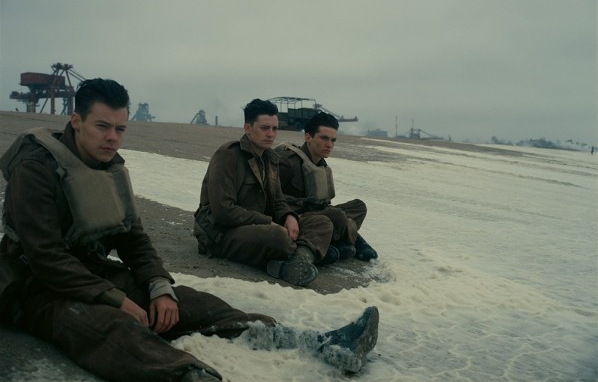 “Dunkirk” marks Murphy’s fifth collaboration with Nolan. He played the Scarecrow in “The Dark Knight” trilogy and was Leonardo DiCaprio’s target in “Inception.” Murphy is perhaps best known for his breakout starring role in “28 Days Later.” Other notable roles include “Sunshine” and “Red Eye,” the Wes Craven plane thriller co-starring Rachel McAdams. Tom Hardy is probably the name and face a majority of audiences will recognize in “Dunkirk,” and his role as a Royal Air Force pilot frames up one of the film’s three timelines. Christopher Nolan is largely responsible for Hardy’s American breakthrough thanks to his roles as Eames in “Inception” and the villain Bane in “The Dark Knight Rises.” Other notable performances by Hardy include “Bronson,” “Mad Max: Fury Road,” “Warrior,” and “The Revenant,” for which he earned an Oscar nomination for Best Supporting Actor.